Oetiker+Partner have donated 5,000 Swiss Francs to the Perl 6 grant fund. 2015 is turning into a signature year for the development and advancement of Perl 6. Earlier in the year Larry Wall announced that the Perl 6 team were working towards the 'official' Perl 6 Development Release and that they intended to have this ready by Christmas 2015. An important part of this is the grant for Jonathan Worthington to work on Key Implementation Tasks that will allow other contributors to progress at accelerated rates to achieve this goal. Jonathan has been working on Rakudo, MoarVM and Perl 6 for a number of years and is one of the leading Perl developers. 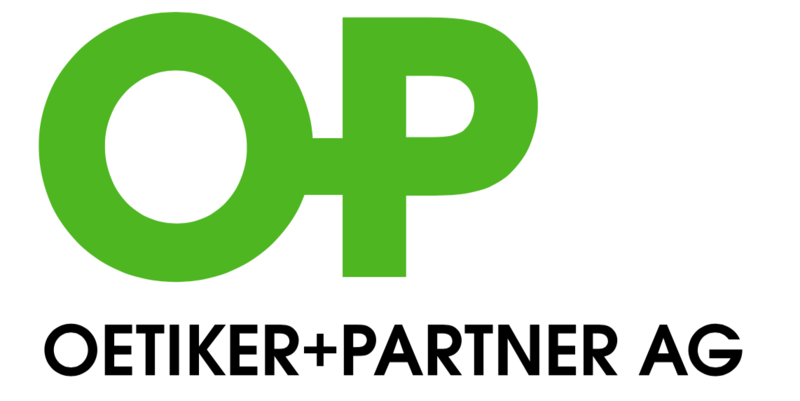 Oetiker+Partner are a small business enterprise based in Olten, Switzerland specialising in software development and system administration. Like many companies in the pure technical and development world they rely on a Open Source Software stack for their tools and libraries. The core language they employ is Perl 5 but they are already looking to a future in which they can write and deploy in production stable Perl 6 code. Recognising the important role open source plays in all aspects of our work, we strive to be good members of the eco system by both publishing some of our own code as open source as well as supporting other open source projects like perl6 with monetary donations. This generous donation will provide Jonathan with more time to complete the valuable work he is doing with the Perl 6 grant. I am constantly surprised at the generosity and support from all levels of the perl community from all over the globe. Oetiker + Partner should be warmly thanked by all who care about the community and the continual evolution of our language and tools. Karen expresses it better than I can, but she certainly speaks for me. People like Johnathan change the world, and, with respect to the Perl 6 development team, they do it with minimal financial compensation. This page contains a single entry by mdk published on August 20, 2015 1:23 PM. Perl 6 Hague Grant Application was the previous entry in this blog. Just announced: PPW talk deadline extended! is the next entry in this blog.